The Big Art Show Is Headed to DC! 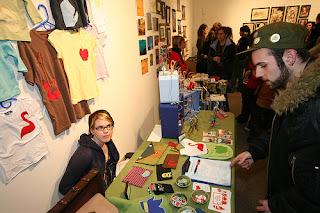 The Big Art Show is an awesome traveling event that allows artist from various medias to present their art work to the community and their peers. April 28th the Big Art Show will make a stop in DC at the Rock & Roll Hotel 1353 H St NE. The show will start at 7PM & will include live performances as well as artwork displayed & available for purchase. 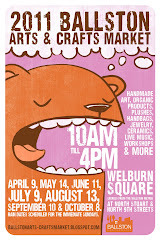 The DC Craft Mafia will be in the house, so come out & check us out!